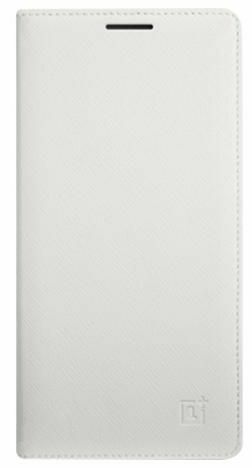 OnePlus Flip Cover doubles as a StyleSwap cover, so it isn’t just on your phone it’s part of your phone. The fit is extremely secure and sleek for an incredibly unified design. Opening the cover wakes your OnePlus 2 for quick access to your home screen. When closed, your device immediately goes back to sleep, saving battery. a handy card slot on the inside cover, perfect for IDs, public transit cards, and more.